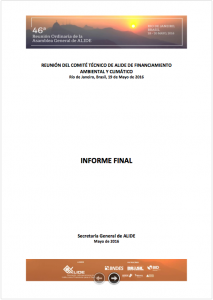 The Technical Committee of ALIDE for Environmental Financing focuses its action on the analysis and promotion of good practices related to the financing of the sector in Latin America and the Caribbean. By holding technical meetings and publishing studies and documents, it proposes action guidelines to optimize the work performed by Development Banking in the promotion of projects oriented to sustainable development, with emphasis on the use of technologies and innovation. 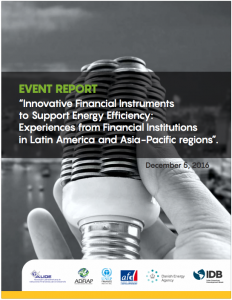 Green Finance for Latin America and the Caribbean (LGF) is a knowledge exchange platform that has been developed to respond to the demand of national development banks (BND). 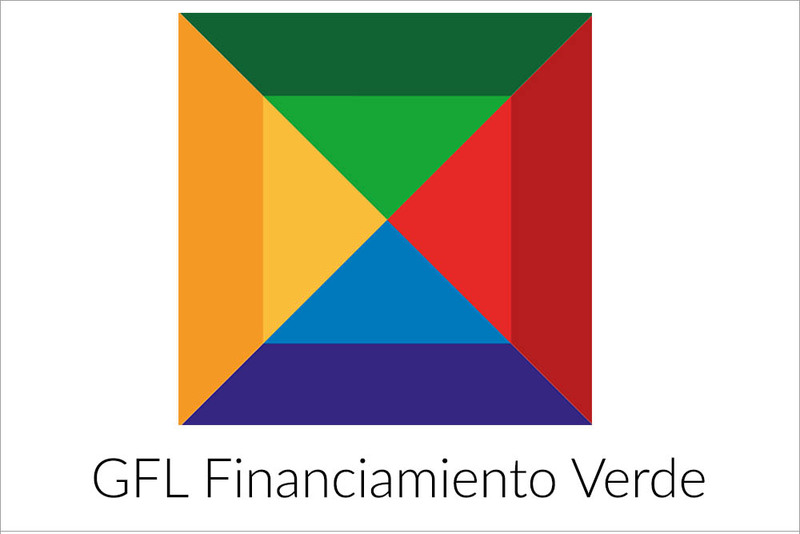 LGF has been developed by the Division of Capital Markets and Financial Institutions (CMF) of the Inter-American Development Bank (IDB) in cooperation with the Latin American Association of Financial Institutions for Development (ALIDE) to support the exchange of experiences of BNDs in the region on green finance through technical cooperation projects. Climate Action in Financial Institutions Initiative who is managed by Institute for Climate Economics – I4CE, is an initiative promote the integration of considerations about climate change into the strategies, programs and operations of public and private banks that are united around the initiative guided by five voluntary principles. 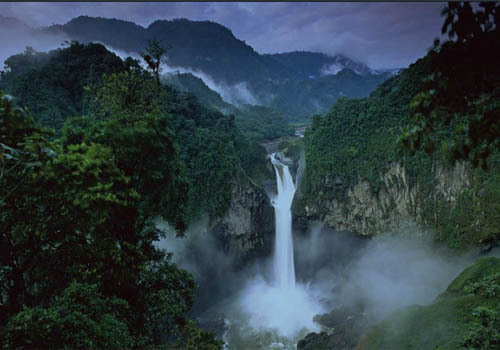 The Carbon Finance knowledge platform is a vehicle for the exchange of information, capabilities and online services, which serves as a meeting point for the various stakeholders interested in climate finance in Latin America and the Caribbean. 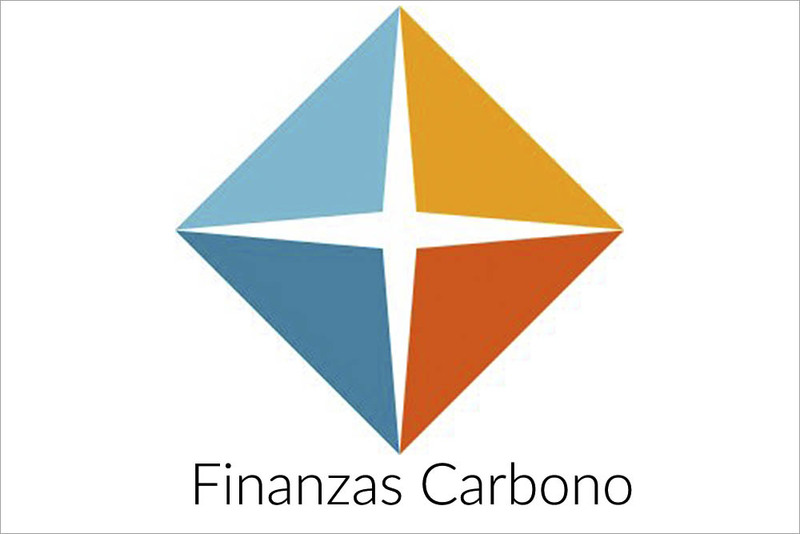 Carbon Finance is developed in collaboration with the World Bank Institute (IBM), the United Nations Environment Program (UNEP), the United Nations Development Program (UNDP), and the UNEP Risø Center (URC); It is financed through the Investment Funds for Initiatives of Sustainable Energy and Climate Change of the Inter-American Development Bank (IDB).